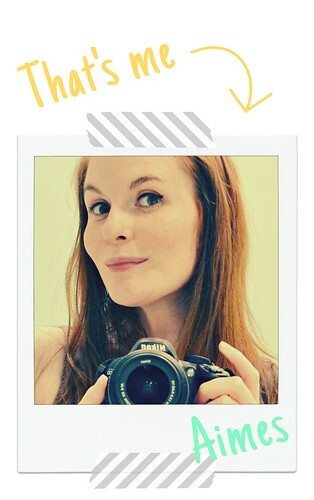 Well after some rest I'm now back, itching to get inky and ready to blog again! I know, gorgeous, right?! I honestly thought I knew exactly where I was heading when creating my own take on this; but then I was reminded that a wedding card was needed for the wedding we attended on the 27th. Eeek! 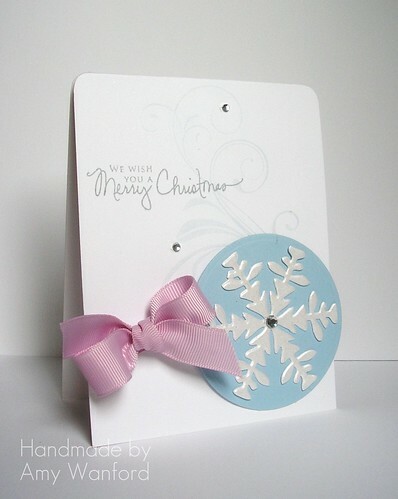 A wedding card with no wedding themed stamps and a CASE study to create before Christmas to get myself organised. What's a gal to do? 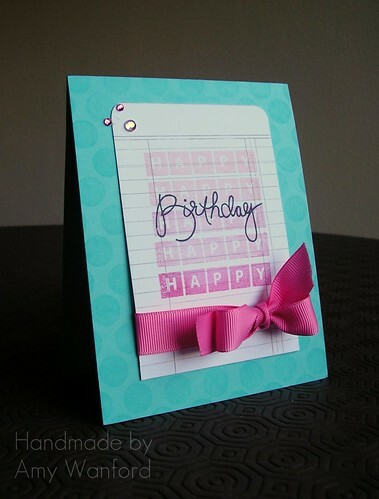 Well think out of the box a little and create a card that suits both occasions of course! I'm itching to play along again with this week's CASE study and I hope you fancy playing along too! Remember, up for grabs is a prize for one randomly selected peep so wha'cha waitin' for! And before I leave ya - I know it's slightly early, but I just want to wish you all a very happy new year! Thank you so much for all your visits and comments this past year; you've made 2010 a fabulous year for me in terms of my obsession hobby and I truly appreciate it! Here's to 2011....! Cheers! I hope you all had a super holiday! I'm still in the midst of recovering from the busiest few days of the year: we had not only Christmas, but a Christmas Birthday to celebrate and a Christmas Wedding to attend (that looked so pretty with the snow surrounding!) so I'm ready for some rest and it's not even New Years Eve quite yet! 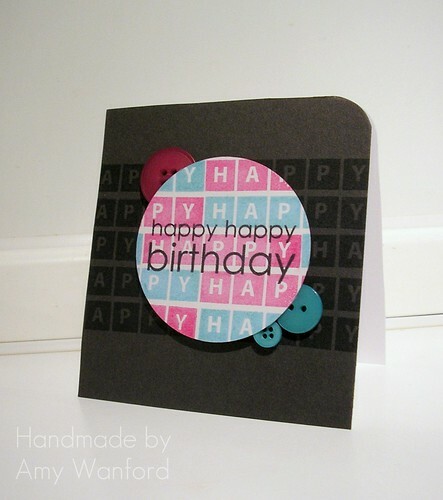 So if you can find any spare inky time then we'd love it if you could join in the fun with us! 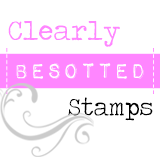 Up for one lucky European Peeps is a PTI Signature Series: Cupcake mini stamp set! I'll be catching up with y'all via my Google Reader as soon I recover from being a party animal: you can tell I'm getting older with the amount of days rather than hours it takes to recover from the late nights - ha! Sooooooo nearly there! Just two more days to go before we hit those sweet Christmas Holidays! *gasp* not a Christmas card! I know - I shocked myself with this one! I still struggle with the whole shabby chic/vintage look and I think this is about as close as I'll ever get. So I know it's super busy for us all at this time of year. Can't ya just tell by how short and sweet my blog posts are becoming?! Any shorter or sweeter and you'll get toothache - Ha! But we would really love it if you could join in our challenge too. Just use the original creation to get your mojo tickin' - simples! Need some more temptation (seriously?!) well one randomly selected peep will win some goodies! So what ya waitin' for?! 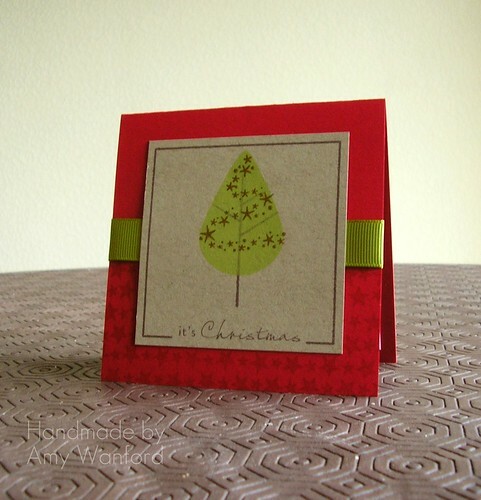 And speaking of Christmas, I'm sharing another Christmas card with ya today. 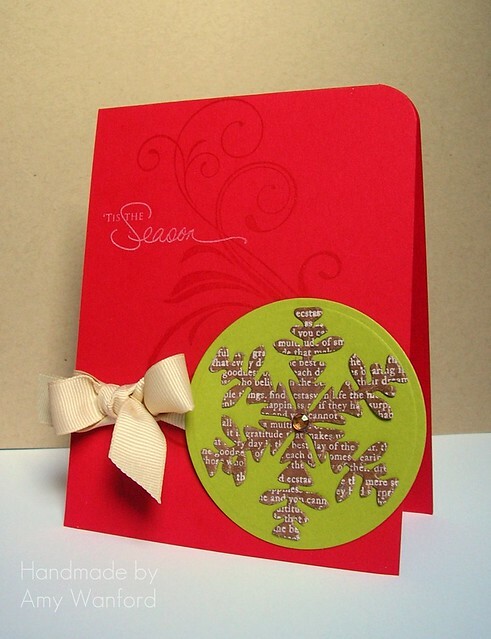 OK, I know it's the same card design as my previous cards, but it still impresses me how different they can look by simply changing the colours and a few of the embellishments. We'd obviously love it if you played along with us! 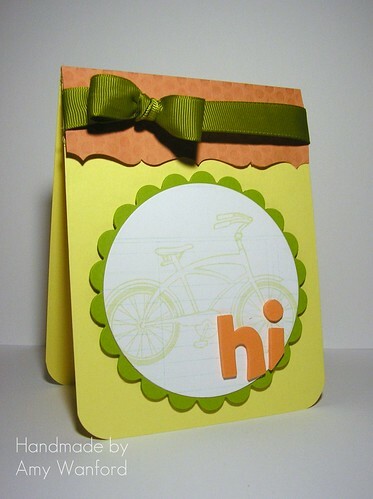 Up for grabs for one lucky European peep is a Fillable Frames #6 stamp set! Sorry to keep it short and sweet - this holiday season is super busy! Well things are still soooooooo icy cold here, but I'm returning to more of a routine which sadly means much less inky time *sob* I was becoming used to rolling outta bed, putting the kettle on and going to straight to my crafting corner! But enough moaning from me, let's get your brains working this morning with a bit of maths. Ready? Hope you can tell that I was inspired by the layout and the flower from the original. 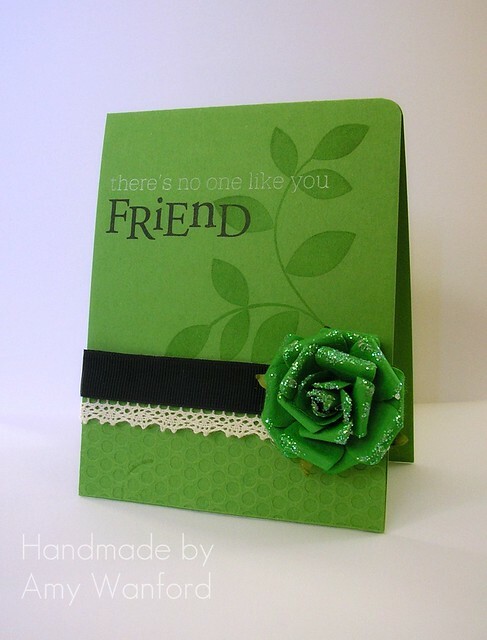 Y'know I treated myself to some of these delicious, pre-sparkled Prima flowers in green (what else?!) ages ago and have been hoarding them like Gollum from Lord of the Rings, "My Precious!" Ha! So I decided it was about time to let at least one of these babies loose and this one matched almost perfectly with New Leaf cardstock *smile*. Now I'm off to try and use some of my other precious sparkly treasures that I've been guilty of hoarding....if I can find an inky moment that is! Is it CAS?! Maybe vintagey CAS?! 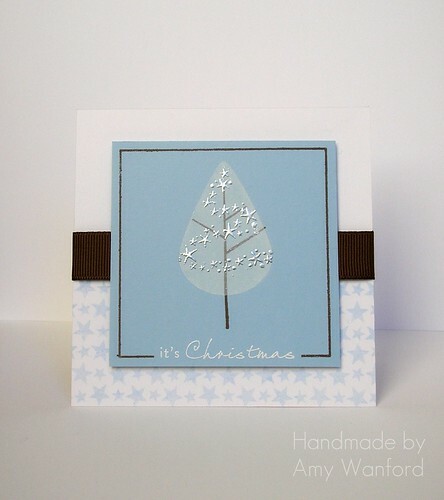 I dunno but I do know that I welcome any Christmas card I get the chance to make at the moment as I'm still so behind on the Christmas crafting! I hope you can join us and play along too. 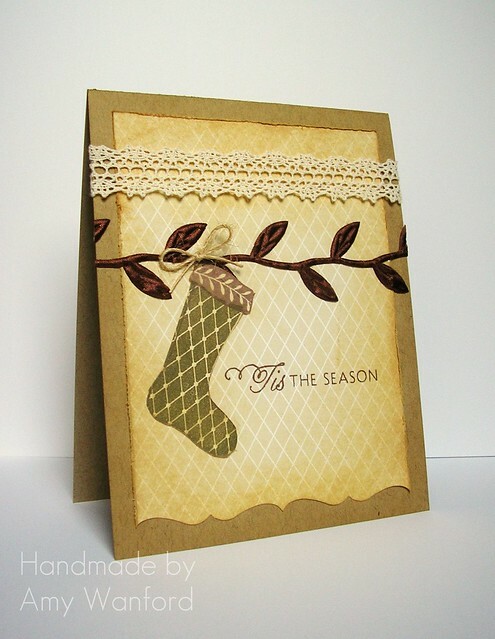 Up for grabs this week for one random peep is a stamp set courtesy of Christina Franco from The Angel Company! And just before I go, here's a piccy of the snow we've had here recently. It's even deeper than this now as it's not stopped snowing and I took this pic yesteray morning! I'm actually beginning to wonder if I'm going to have to find a shovel and dig my way outta here....! So I think this maybe the design of my Christmas card this season....though damn the postage costs with those bows LOL! 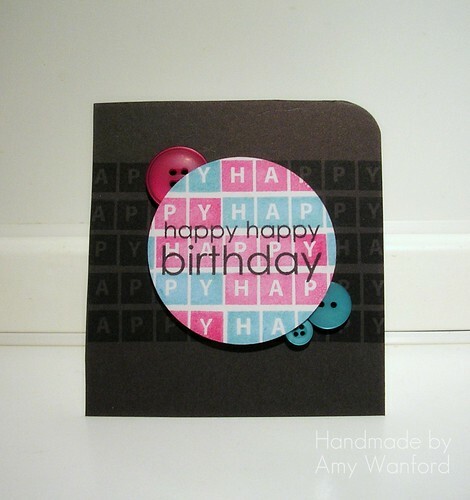 This card was made for the host of the fab birthday party we attended last Saturday. I eventually decided on dressing up as Daphne Blake from Scooby Doo (it's easy when you've got the red hair to start with!) I haven't got a pic to share yet, but trust me when I say my costume wasn't a patch on the space invader costume that I was in total awe of! Monday already - where did the weekend fly by to?! Hope your week is off to a good start...I'm kicking mine off with a new challenge on our PTI blog. 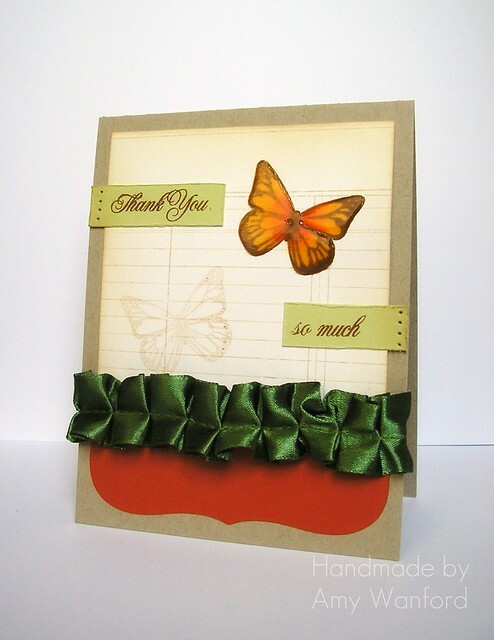 We're challenging you to turn your scraps into works of art! C'mon, 'fess up, we all hoard our scraps don't we?! I know I do anyways and in particular I hoard my tiny pieces of ribbon that I snip after tying a bow...anyone else save these scraps too? I'm pretty happy with the result and just think, this could be used with any ribbon scraps so the colour combinations and patterns are endless!!! Did I scare ya? I always think a delayed 'spook' is way more effective than when you expect to be spooked...well that's my excuse for a major delay on sharing the treats I made for my nieces and nephews for Halloween anyways *wink* I've finally found a weekend where I can catch up with things so I'm making the most of it! Due to restricted time, and the fact that I have seven nieces and nephews to cater for, I decided to whip out a few of these treat boxes courtesy of the fabulous PTI Favor it Box 1 Die. 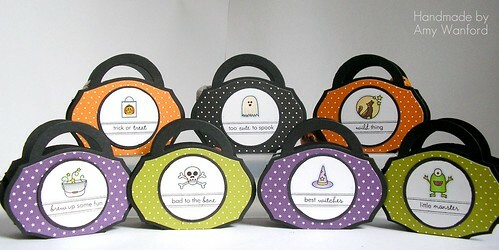 Combine this with Halloween themed colours and a seriously cute Halloween stamp set and Voila! 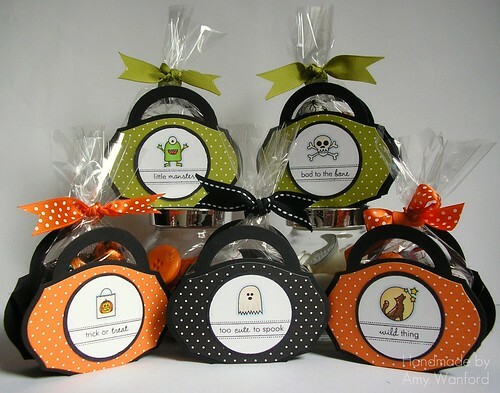 Halloween treats - done! It's amazing the difference a bit of clear cellophane and ribbon can make to a gift!